If your looking to extend the pool season, heaters and heat pumps are some of the best options, but what makes one different from the other. To ensure an educated decision the main features of both are below. Swimming Pool Heaters are the most popular option when it comes to heating your pool. 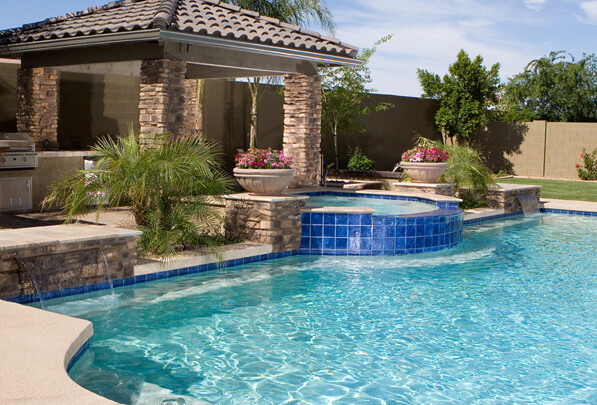 Some use natural gas or propane to heat water returning back into your pool. They have a lower upfront cost and heat water temperatures quickly. Although heaters have a lower upfront cost, they require the cost of propane or natural gas which can exceed the run costs than that of a heat pump. Depending on whether propane or natural gas is used and the location of your pool, cost can range from about $3.00 to $9.00 per hour to heat your pool. Heat Pumps are becoming increasingly popular for pool owners. 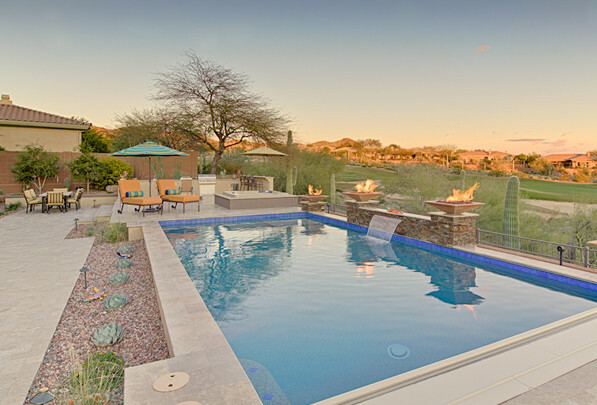 They transfer the heat from outside air to your pool, providing the most energy efficient pool and spa heating available in regions where they are practical. Compared to other heaters, heat pumps can operate for up to 80% less. They’re also clean and safe to operate. Nothing beats a heater for adding comfort to early morning lap sessions, after-dark swims or to extend your swim season to earlier in the spring or later in the fall. 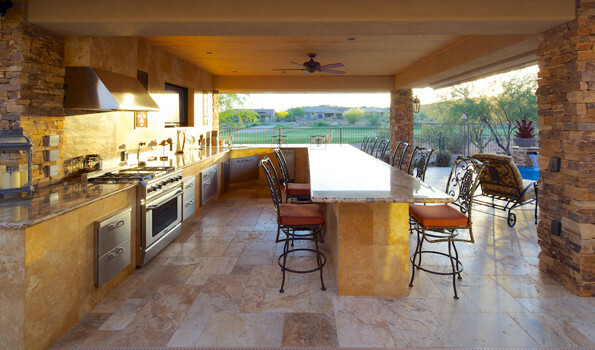 Both, heaters and heat pumps are a good solution for pool owners. The main factor when deciding will be your location, budget and needs.